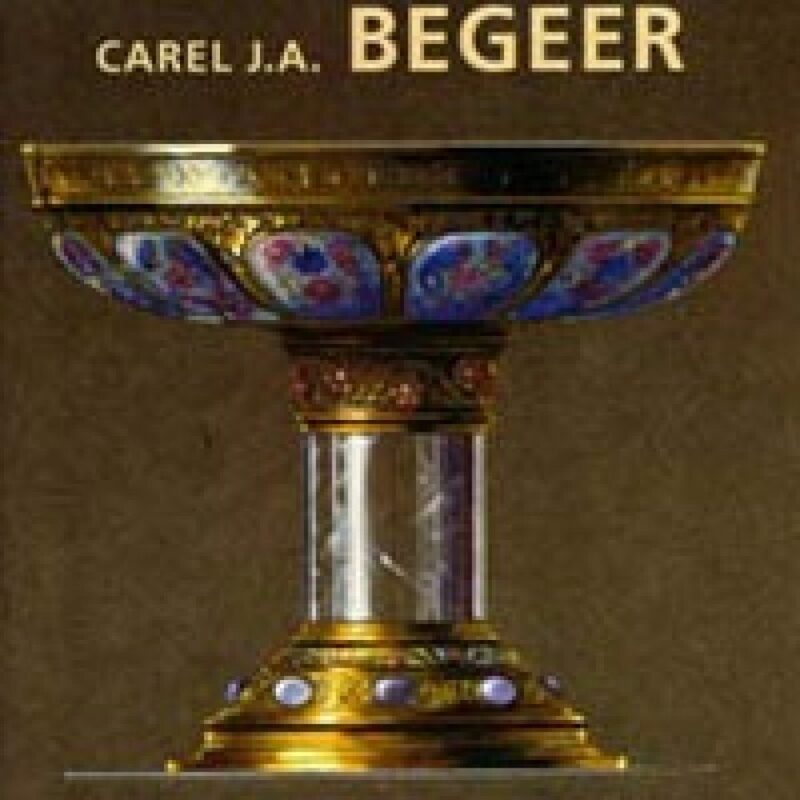 It is mainly thanks to Carel Begeer that the Begeer Company earned itself a reputation in the silverware industry. He was a prominent figure in the complex history of the well-known and trend-setting company which is presently known as Van Kempen & Begeer in Zoetermeer. He made these silverworks notable for the modern design of its products. Begeer was a reputable designer who was not afraid to experiment and who also played a prominent role from an artistic viewpoint, particularly in the period between the two World Wars. He left an elaborated and varied oeuvre which consisted mainly of decorative silverware and silver items for everyday use, but which also included medallions, ceramics, a few pieces of furniture and graphic design items.